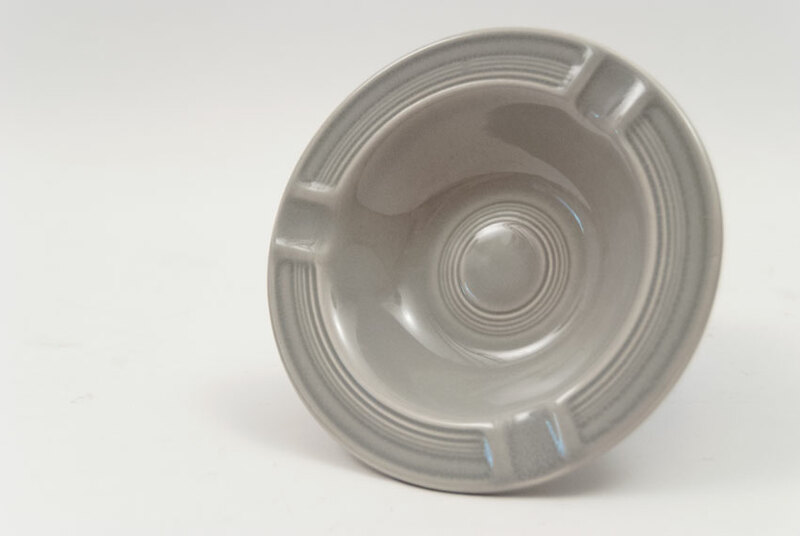 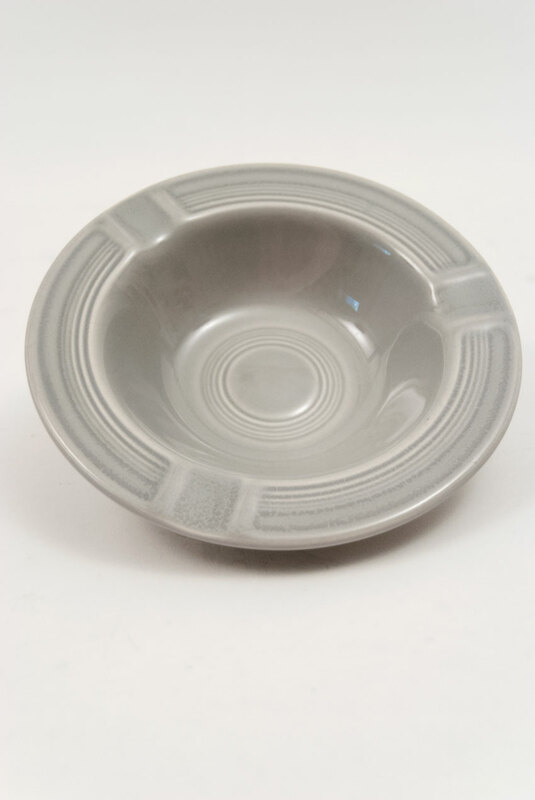 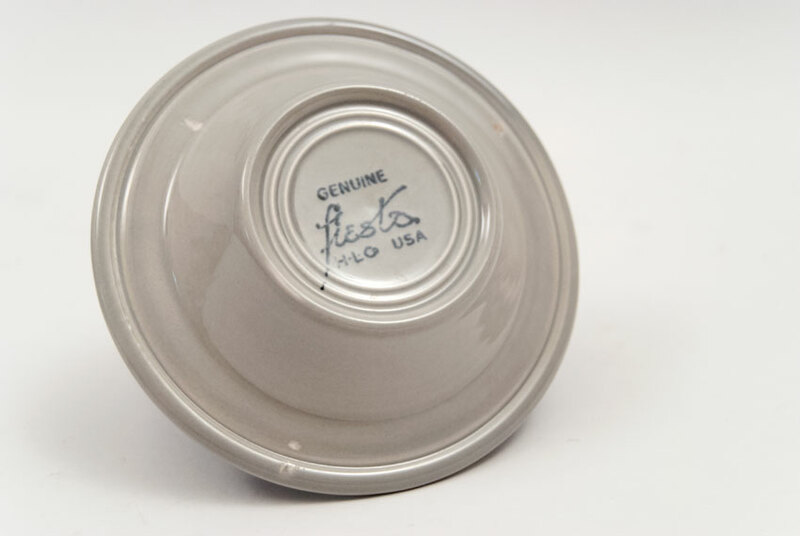 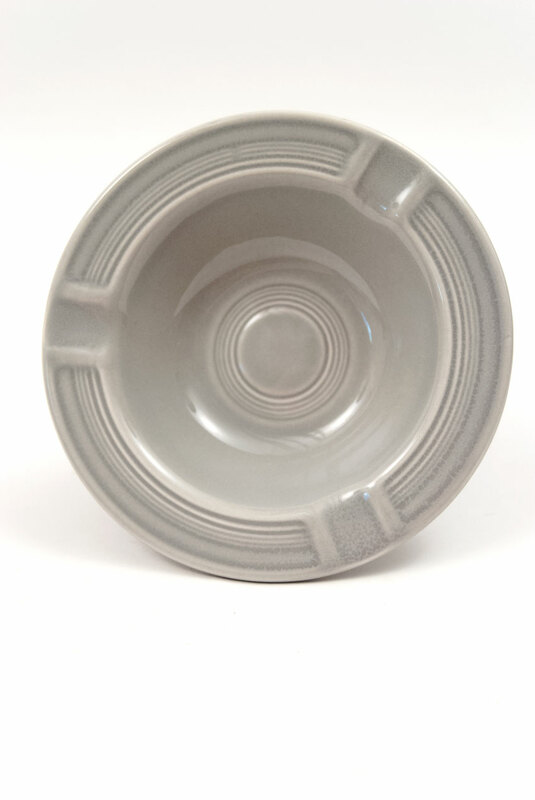 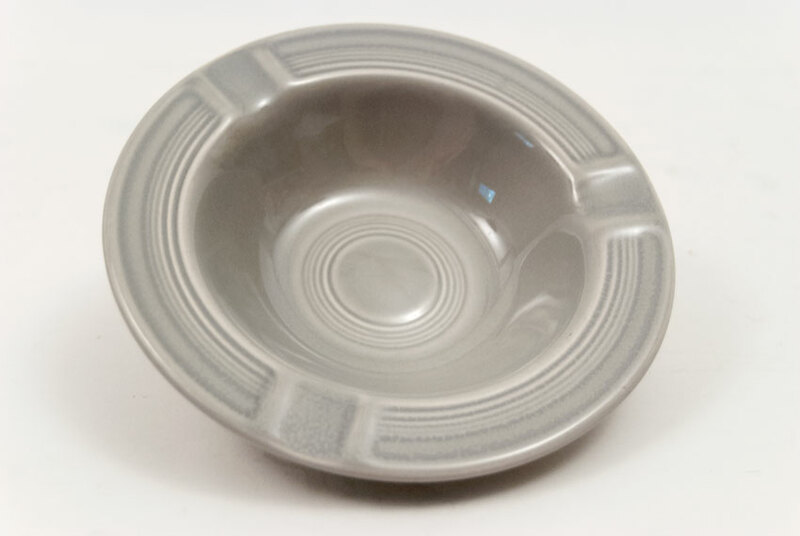 Circa 1951 to 1959: Vintage smokers will rejoice when they get to use Fiesta pottery for their smoking pleasure. This example in 50s forest green is marked with the "GENUINE fiesta HCLo USA" backstamp. In excellent condition, showing no wear and wonderful, thick, rich glaze. 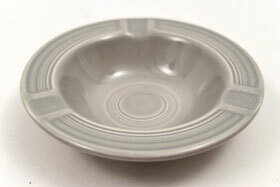 Measures 6 9/16" w.